As many of you are aware, Pure & Secure, LLC manufactures our Pure Water distillers in the very heart of America in Lincoln, Nebraska. This last week, much of the Midwest, and especially Nebraska, was struck by a devastating storm. Half our state was buried in feet of snow. Cities, towns, farms, and ranches on the other side of the state flooded. Bridges and dams were washed away. Through all of this, the people of Nebraska have come together to support one another - friends, family, neighbors, and strangers are all working together to put homes and businesses back together. Recovery will take time. Families are still waiting for waters to recede and for safety to return. But every step forward is a victory, and we're thankful that we're able to help. 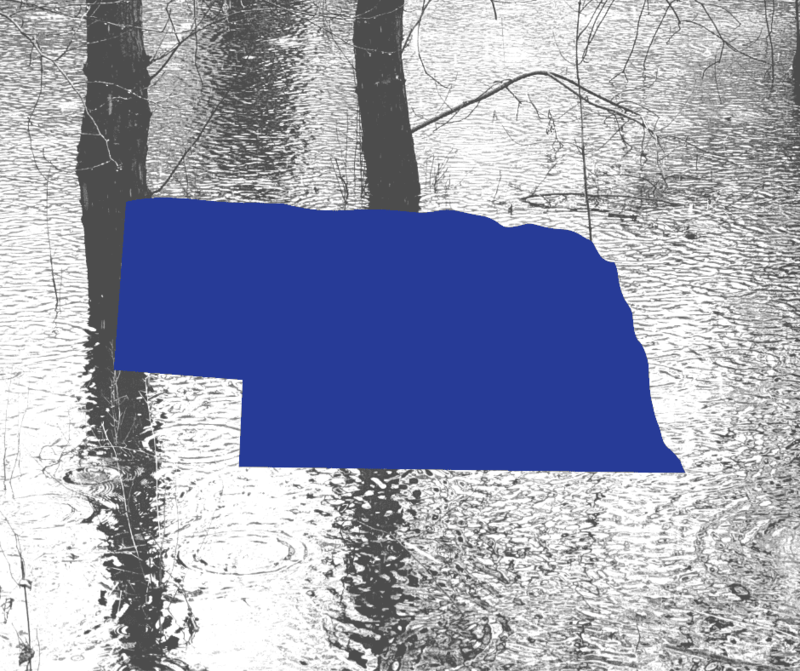 Today large parts of Eastern Nebraska are under water. You have likely seen on the news, scenes of massive flooding, bridges and roads washed out and buildings almost completely covered by the worst weather Nebraska has seen in over 50 years, maybe ever. It is so bad now that drinking water supplies are affected with some towns being evacuated due to the lack of safe drinking water. Others are under severe drinking water rationing. But there are many consumers who do not have to be concerned about the purity of their drinking water. They are the owners of a Pure Water distiller. The process of steam distillation can remove virtually all types of contamination and produce high purity and safe distilled drinking water. So, while they purchased their distiller for “normal times”, they are now getting the added benefit of pure drinking water in times of a disaster. While this is just one example of where a distiller owner is not affected by the local contamination, it is further proof that in normal and abnormal times having a Pure Water distiller is a great investment – an investment in health and well-being - even in the midst of a disaster. In the event of an emergency, the Red Cross recommends distillation for purifying water. With this in mind, we are glad we have Survival Stills (a portable, non-electric distiller) in case of power outages or other emergencies. Do you own one? Now you can get your own Survival Still AND help struggling Nebraskans. Pure & Secure, LLC will be donating 5% of every Survival Still sale to the Red Cross to help those affected by this disaster. If you are interested in a distiller for daily use or would still like to donate, please call us at 402.467.9300.